Leather belt bag. Main compartment with black linning. 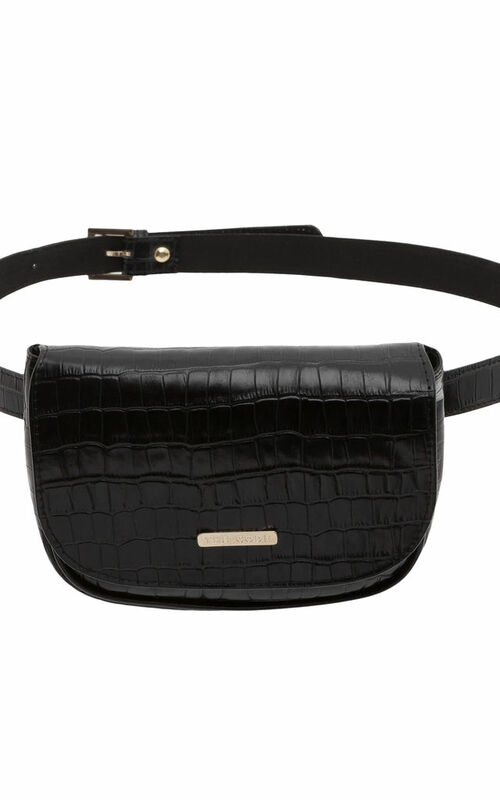 The perfect belt bag for a perfect look. Handcrafted leather bag, made in Spain. INSIDE: fabric, cotton and polyester.